I Am a promise keeper, and I watch over My Word to perform it, says the Lord. Every promise that I have spoken is the truth that you can stand upon. Believe My promises, for they are activated in your life and those that you love by your faith! 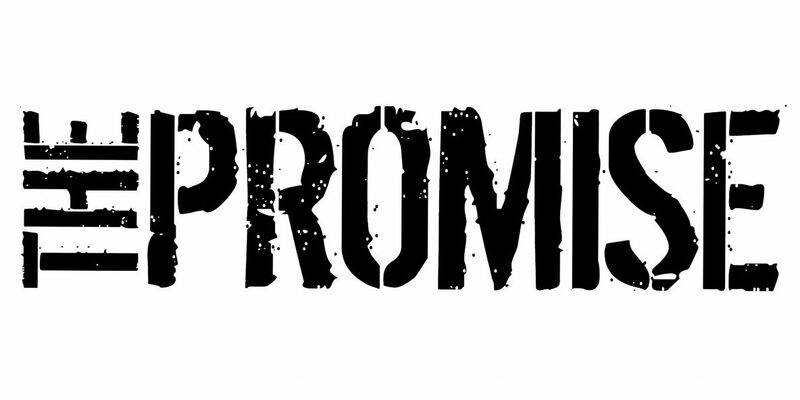 I will not deny you any promise, for I Am no respecter of persons. No, I do not have any favorites. My love for you is unchanging and unconditional. I do not give you the desires of your heart because you earn them; I grant them because of My grace. I hear and answer you because you ask in faith and trust in Me! I honor My Word, and I honor faith. I honor all those who trust in Me and take Me at My Word that is infallible, says the Lord. If I did not want you to have these blessings, I would not have promised them! I have given you full entitlement to every blessing and every promise by My finished work on the cross. Remember that you are a child of the King, and I daily load you with benefits. You are royalty, says the Lord. I have invited you to boldly enter into My throne room with absolute confidence that you are My very own child and you are always welcome. Do not come in timidity. Remember who you are in Me, says the Lord. Ask largely, and be thankful to Me. You know how you have love for your offspring, don’t you? You would not want them to beg you for your love and favor! I did not make you a beggar, but a beloved child! I lavish My love on you and Am your provisional Father God! Would you want your children to suffer and be sick? Did you think I want you to be that way? Didn’t I say I WANT you to prosper and be in health? When you do become sick because of the enemy assault, I have paid in full for your healing by the many stripes inflicted on Me. I Am the Lord that heals you! This is purchased for you and belongs to YOU! All that I bought and paid for by My shed blood on the cross is laid up in store for you, and is released when you ask in faith. You will not be denied access to Me, and your requests will not be turned down. I say yes! Every promise that I have made belongs to you, and not only will I keep them, but I am YOUR KEEPER that never slumbers nor sleep. I Am on task in your life, and I will hear and answer all of your needs that you will entrust in My care, says the Lord.